and Aldersgate Camp in Ravenna. 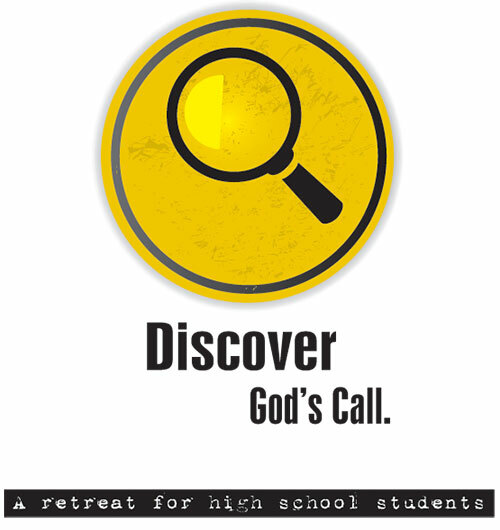 The retreat is designed to guide and encourage you on the path of spiritual discernment. At the end of the retreat, you will have a better understanding of the next steps you want to take as you continue to explore your call. Come be in community with other high school students who are considering a life dedicated to vocational ministry. Stay tuned for 2017 dates! Registrations for these retreats are now closed.